What is happening that the Mayor can control? 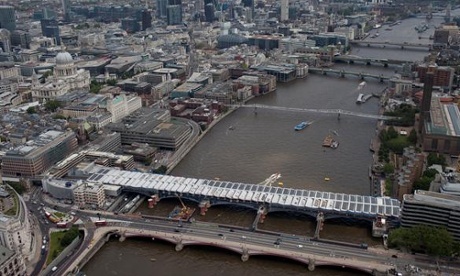 The schemes here, to increase clean transport, buildings and energy, can be controlled directly by the Mayor. For schemes that the Mayor can only encourage London Boroughs to implement see ‘What are Boroughs, Companies and Voluntary Groups doing?’. 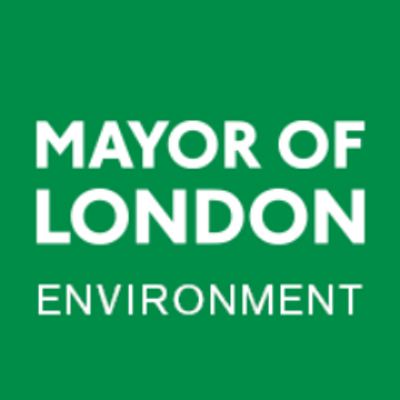 At the time of the London Mayoral election in May 2016 there was a London-wide Low Emission Zone (LEZ) for heavy duty vehicles, a central Congestion Zone for general vehicles and a programme of new cycling routes. Plans were in place for a Ultra Low Emission Zone (ULEZ) in 2020 and TfL was working on schemes to encourage electric/hybrid Buses and Taxis. TfL administer the Low Emission Zone, charging heavy duty diesel vehicles, that do not meet the Euro IV standards , £100 for larger vans, minibuses and other specialist vehicles, and £200 for lorries, buses, coaches and other specialist heavy vehicles. The Congestion Zone is the small area in the middle – expanded below. TfL manages the Congestion Zone, whereby all vehicles have to pay £11.50 daily charge Monday to Friday between 07:00 and 18:00, Monday to Friday. There is no charge on weekends, public holidays, between Christmas Day and New Year’s Day inclusive, or between 18:00 and 07:00 on weekdays. Exemptions include Electric Vehicles, Taxis, Vehicles with 9 or more seats, Buses, motor bikes, disabled vehicles. Residents receive a 90% discount. This was planned to be the same size as the current congestion zone and to be implemented in 2020. TfL’s July 2015 Ultra Low Emissions Vehicle (ULEV) Delivery Plan for London explains (at p3) that the Ultra Low Emission Zone (at App 4) would be “transforming London’s public and commercial fleets; delivering zero emission taxi and private hire fleets; transforming London’s bus fleet; and an action on ‘Driving the uptake of Low Emission Vehicles’. But it explains that it depended on the Mayor, TfL, the London boroughs, the government, the EU and other parties to bring this about. However the new Mayor consulted in July 2016 wishing to bring this forward to 2019. Options included expanding the zone, either to the North and South circulars or around the whole of Greater London, as shown. 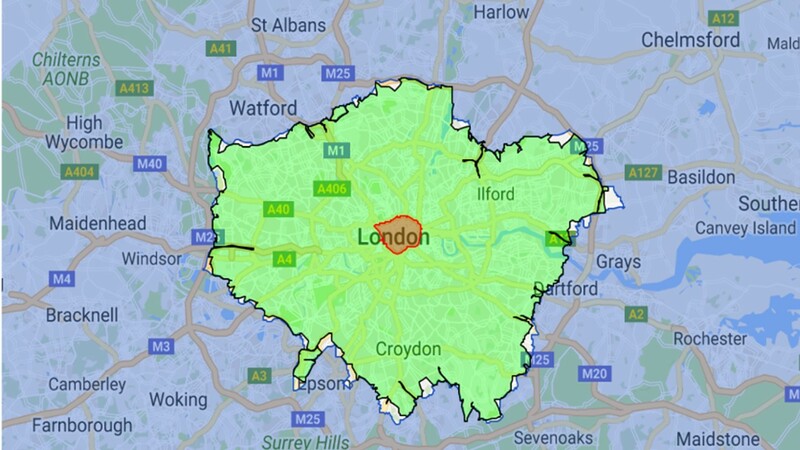 Mapbox has an interactive ‘geofencing’ boundary that can be used to consider other zone boundaries. From 2017 older, more polluting vehicles would be charged £10 a day emissions surcharge to enter the original congestion zone. The new Mayor also called on Government Ministers in March 2016 to introduce a diesel scrappage scheme to help clean up London’s air. So it is not clear whether the new plans are ambitious enough to really reduce carbon emissions and air pollution to safe levels, particularly as diesel vehicles have increased in numbers significantly since then across the whole of London. 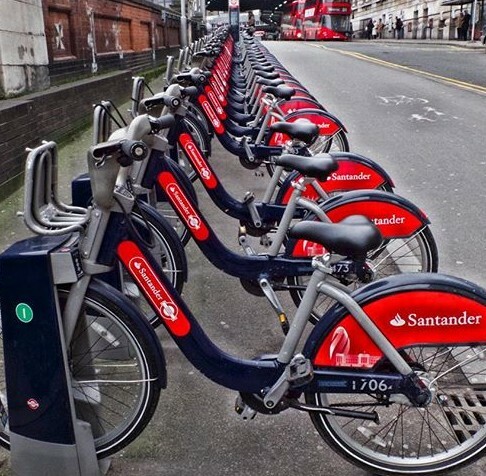 During Boris Johnson’ mayoralty a network of Cycling Super Highways was created, encouraging people to travel around by bike. 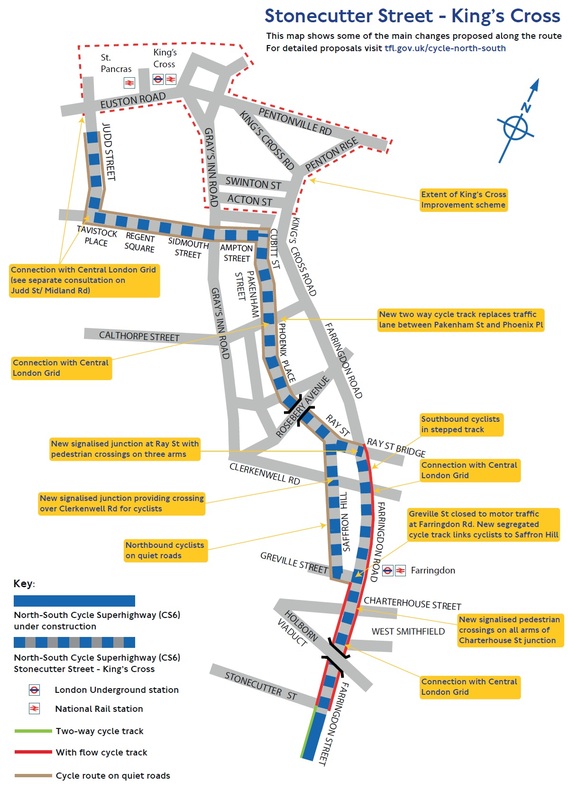 And Cycle Superhighway from Stonecutter St to Kings Cross (CS6) was given the go-ahead on 1st Sept 2016 according to the Evening Standard with a commence date of Spring 2017.
see TfL for details of the consultation. 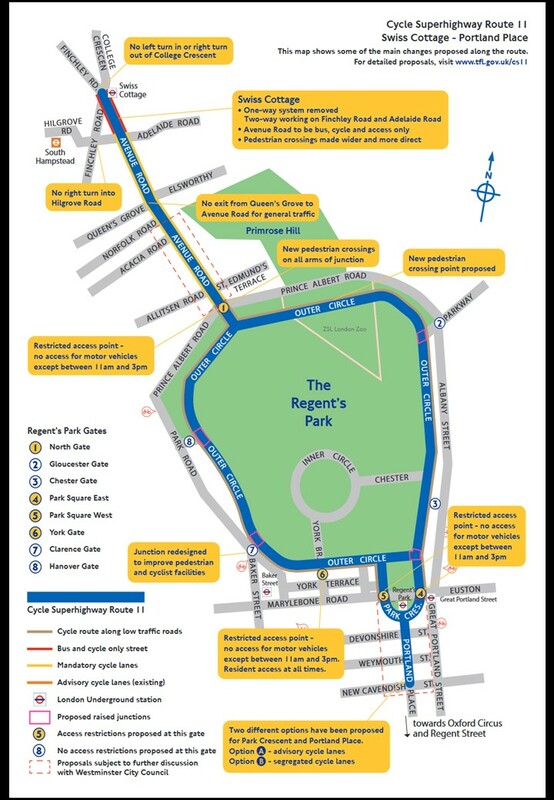 The Low Emission Bus Zones programme, based on work by The Low Carbon Vehicle Partnership was announced in Aug 2016, for a TfL Low Emission Bus Grant of £30 million over three years (2016–2019). During 2016, when Transport for London introduced 70% of electric or greener buses along Oxford St NO2 reduced by 30% according to the Evening Standard on 16th Jan 2017. In Jan 2017 10 new low emission bus zones were announced for 12 routes (listed at the link). Trains and Tubes – Trains and Tubes – Although found to have high pollution levels, no proposals can be found to tackle this, for instance in the TfL Jan 2016 plans. A poll of taxi drivers announced by the London Taxi Company (LTC) in Sept 2016 showed that 80% of taxi drivers are either “interested” or “very interested” in buying a zero emission capable taxi that LTC will deliver to the market in 2018. This followed the Faster, Smarter, Greener action plan delivered to the Mayor in April 2016 – that supported the move to clean taxis. Drive Now Rent the latest BMW and MINI, available on streets across North East London. Get in, drive and drop it off – wherever you want. 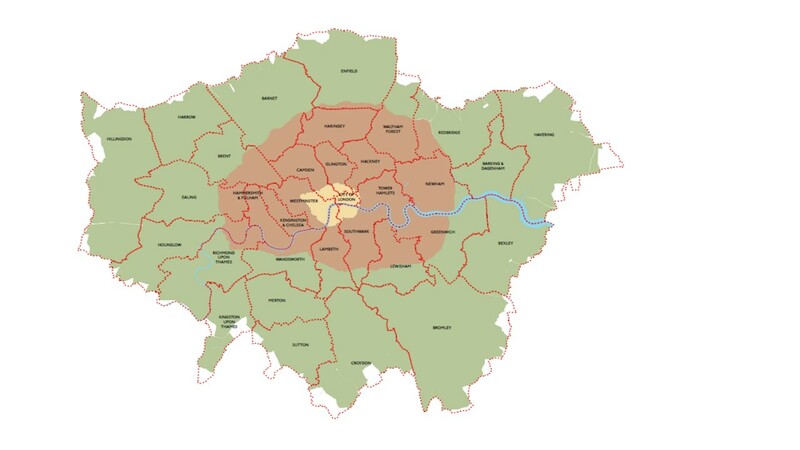 Go-Drive Petrol and Electric cars mainly in Central London @ 17p a minute, or £60 from 8am to 6pm. Zip Cars have cars available for members all over London. Membership is £59.50 annually or £6 a month plus from £6 an hour or £54 a day. E-Car Club is £50 a year membership and from £5.50 an hour use or £45 a day. Car Clubs – E-Car clubs quotes Carplus who “estimate that each car club vehicle ultimately replaces 24 privately owned vehicles on the UK streets”. introducing a national grant scheme for electric and low emission taxis. Source London, started by Boris Johnson and managed by TfL, has installed more than 850 charge points around London and was taken over by Bollore in 2014. Costs are £4 a month, a Rapid charge session is £1.80 + £0.30 per kWh and a 3KW/7KW charge session is 3.6p/min of use in Zones 1-9 with an overnight cap of £8.64. See map. Charge Now, in partnership with BMWi also has charging points in London, operated by Chargemaster. “Chargenow allows you to charge at over 4000 locations across the UK for just £7.85 a month (inc VAT) and with six months free. Although around 80% of our charging points are free to use, there will be some chargeable posts. These will cost just 9p per kWh excluding VAT”. See map. 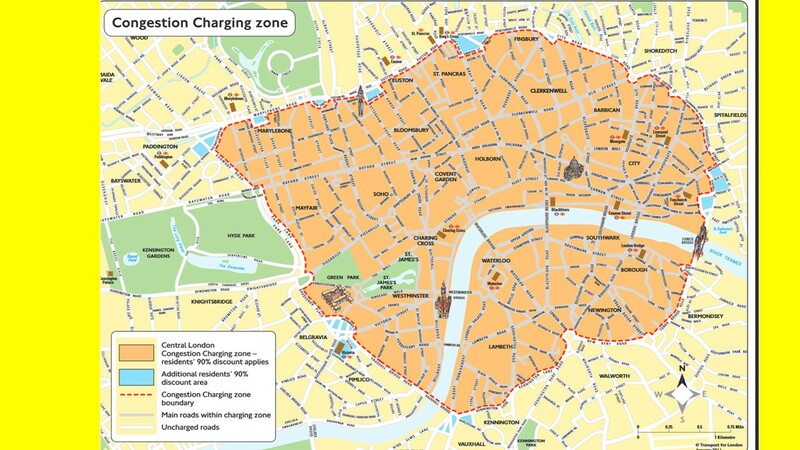 ‘Neighbourhood of the Future’ ideas, including electric charging schemes – £3.5m P17 shows a map of expected demand across London for local charging points. A £7.5 million workplace charging scheme, due to be launched this autumn, will be open to eligible private and public sector workplaces in the UK to support the installation of charging infrastructure for their staff and fleet use. The vast majority of electric car owners charge their vehicles at home – which is not always practical for people without driveways. A further £2.5 million is being made available to councils who commit to installing chargepoints on streets near homes without private off-street parking. and the Plug-in car, motorcycle and van grants (PiCG). The Plug-in Car Grant (PiCG) has been guaranteed until the end of March 2018, of up to £4,500 for a fully electric car. In Nov 2016 the OLEV announced the Workplace Charging scheme , a voucher-based scheme that provides support towards the up-front costs of the purchase and installation of electric vehicle charge-points, for eligible businesses, charities and public sector organisations. agreement for the TEC to produce a London wide ‘charter’ for both EV charging networks and car clubs. 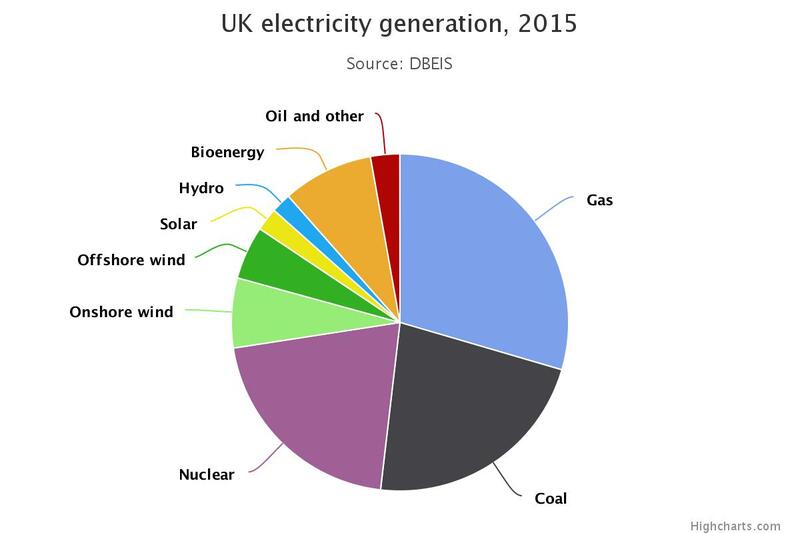 In line with the rest of the UK, London’s electricity comes from a variety of sources, some that are high on carbon emissions and some low. ‘Switch your electricity’ details the UK fuel mix and opportunities for increasing the supply of low emission electricity as promised to “Reduce community-wide CO2e emissions by 60% from 1990 to 2025”. Under Boris Johnson The London Electricity High-level Working Group was set up “to secure a resilient electricity network in London – one that is able to provide connections and capacity for a growing city in a timely and cost-effective way”. Details are published up to June 2013, but none since, and low carbon electricity did not seem to be in scope. During this time London also applied for a ‘Licence Lite’, allowing London to buy excess electricity generated by London boroughs and public bodies and sell it, initially, to TfL. Greenpeace reported on the shortfalls in Solar generation across London in London Can’t Wait for Solar as schemes for renewable electricity were either instigated by a London Borough (eg Bunhill Row CHP in Islington), or a Community Energy group, such as Repowering (eg Brixton Energy in Lambeth). As London encourages low carbon, low pollution electric transport the increased electricity demand needs to come from clean sources. And, as the UKs infrastructure is upgraded to match local renewable generation to local demand, there are opportunities to integrate electric car batteries into the ‘smart grid’. The company would provide “advice and support to those wanting to set up community energy projects, and acting as a dating service for those wanting to be part of a community energy projects with commercial premises with space for solar panels.” It would be “a not-for-profit company providing a comprehensive range of energy services to help Londoners generate more low-carbon energy and increase their energy efficiency.” Greenpeace was keen to assist in the enterprise. London Can’t Wait for Solar – How the new Mayor of London can start a Solar Revolution in 2016 and reported that “London could generate 20% of its own energy from solar alone.“ The report covered the potential of the TfL estate and the implications of the ‘licence lite’ to purchase electricity generated in London. It also details shortfalls in Solar generation across London so far and proposes several ways to catch up. Whilst electricity for London is a pan-London, not a piecemeal topic, (see Neighbourhood Level Activities) the Mayor can directly influence TfL power purchasing. And, in Aug 2016, the Mayor announced that, when the licence lite was granted “the GLA will buy clean electricity from a generator panel including five London boroughs, social housing provider Peabody and energy companies Scottish & Southern Energy and Vital Energy…. The Mayor will then aim to supply it, also at a competitive rate, to help power escalators and ventilation systems in tube stations, offices and other facilities. Energy for Londoners needs to build on these innovations and be set up to work with community energy groups, TfL, companies and local authorities to set in motion a London solar explosion.